Comprising of 16 suites situated within the Coral Key Beach Resort, located in prime location, directly overlooking the Indian Ocean, in a quiet and private area that offers its guests a relaxing and exclusive atmosphere. Rooms are located on three floors, with suites on the ground floor and first floor and top floor penthouses. Rooms are composed of a large living room with two sofa beds, Television with Sat program, mini-bar, telephone, tea and coffee maker facilities, fan, closet, bathroom with hairdryer, bedroom with air conditioning. Exclusive and confidential, the apartments are spacious and tastefully furnished, making the area ideal for those who want a holiday of comfort and attention to detail, ideal for honeymooners, families and groups of friends. 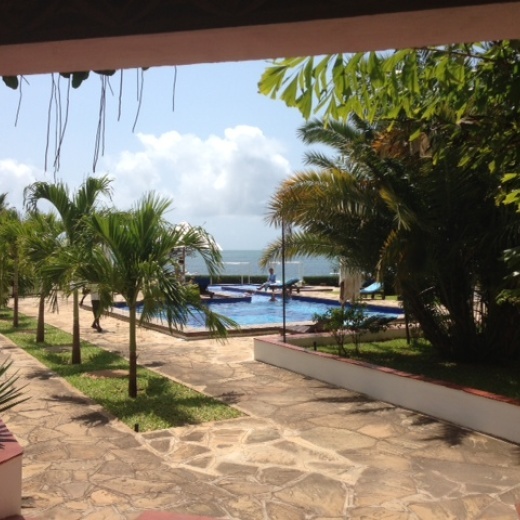 The Yachting Club also has a reception, a swimming pool on two levels sloping down to the sea. The private beach is equipped with sun loungers and parasols.